In our family, spending time together is very important, I come from a large and diverse family and we love getting together! There is nothing better than sitting around talking and laughing for hours upon hours and surrounding ourselves with delicious food! Dickey's Barbecue Pit is our go-to for all things barbecue here in the Lone Star State! 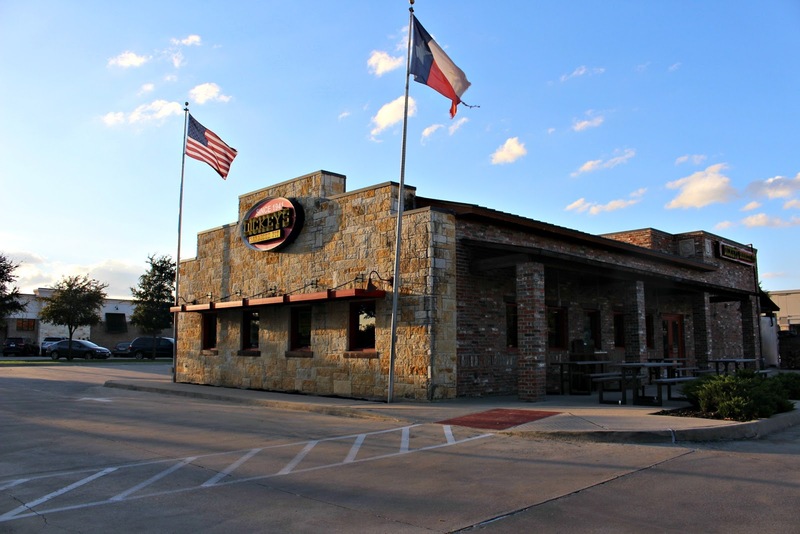 Established in 1941 in Dallas, Texas, Dickey's Barbecue Pit is a family run business and provides great Texas-style barbecue. Each Dickey's Barbecue Pit is locally owned and operated with locations in 45 states. They use the highest quality meats, slow-smoked in hickory wood burning pits on-site daily, served with wholesome sides. Dickey's Barbecue Pit sources only the highest quality meats and if it's not perfect, they don't serve it! This October bring your appetite and family to Dickey's Barbecue Pit for All You Can Eat Ribs for just $19.99 all day, every day - for a limited time only! From October 1st to October 28th, you can enjoy All You Can Eat Ribs which includes 4 ribs, 2 sides and a roll. Additional ribs are provided in quantities of 2, with refills on sides and rolls. Dine-in only, The All You Can Eat Ribs for $19.99 is an in-store promotion only at participating stores only. This offer is not valid with any other promotion or discounts. Long before the craving hits, Dickey's Barbecue Pit is slow smoking the highest quality Ribs in every location across the nation. 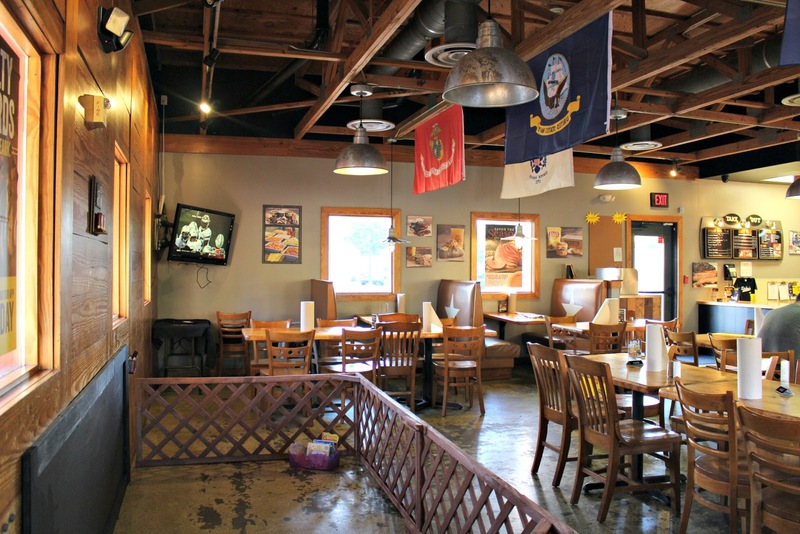 Their tender ribs are slow-smoked and feature Dickey's famous Rib Rub and Sweet barbecue sauce. 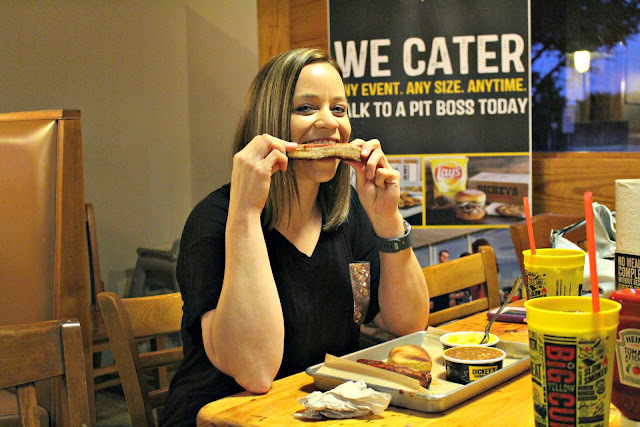 Dickey's Barbecue Pit Ribs are pit-smoked on-site daily, so be sure to come in hungry for All You Can Eat Ribs! 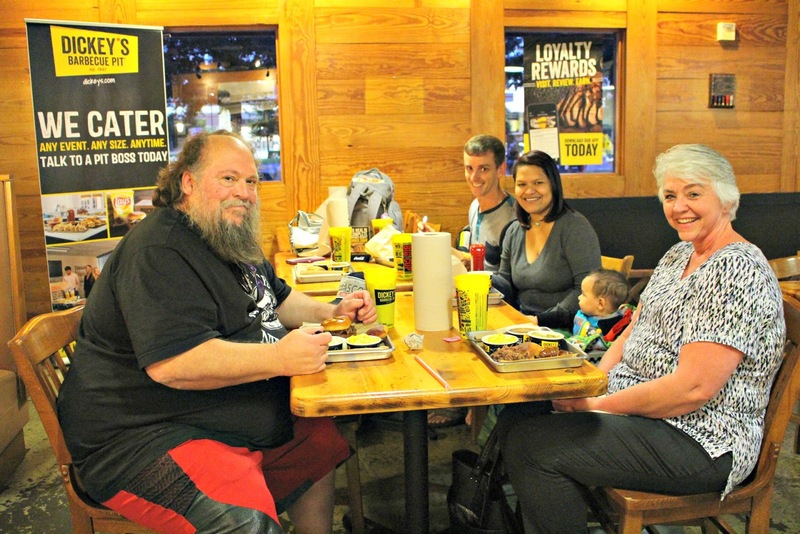 My family couldn't wait to get their hands on Dickey's Barbecue Pit All You Can Eat Ribs! 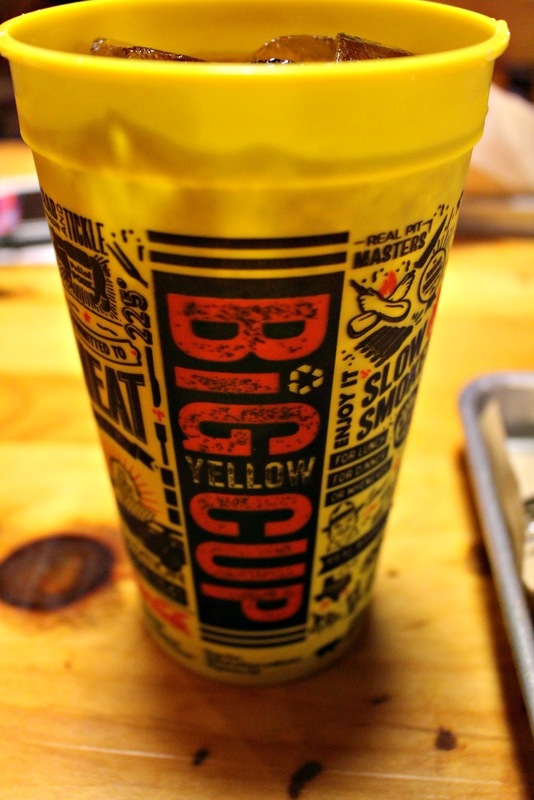 Along with a delicious roll, I enjoyed barbecue beans and mac & cheese for my sides - all perfectly washed down with a Big Yellow Cup of course! What's more class than ribs and Coca-Cola? 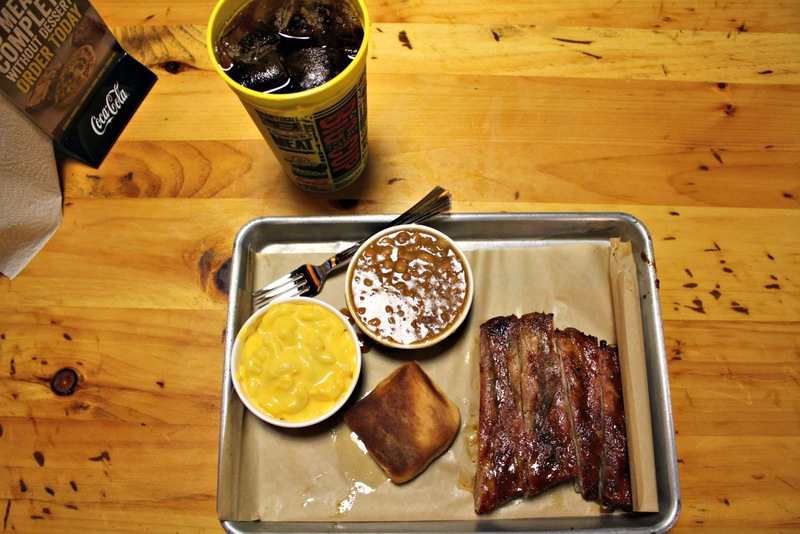 I paired my sweet, smokey, sticky ribs with a Big Yellow Cup filled with iced cold Coca-Cola and it was amazing! 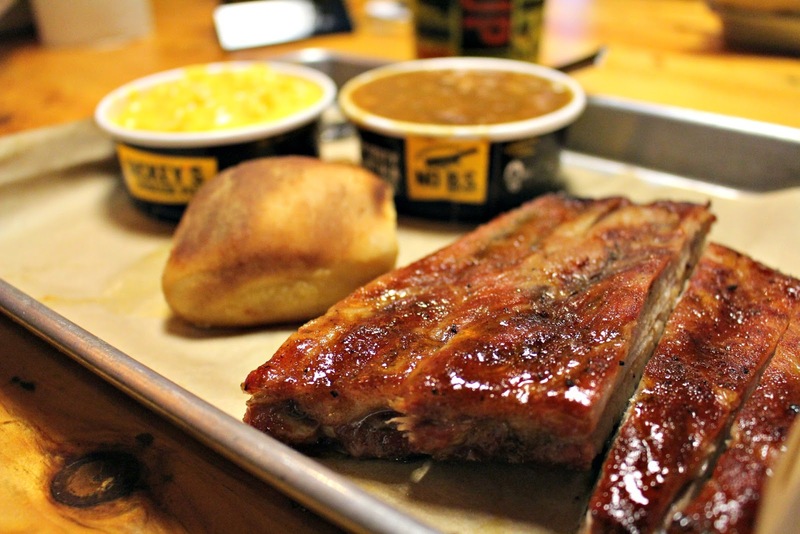 Raise your hand if you are ready for some mouth-watering All You Can Eat Ribs for just $19.99?! 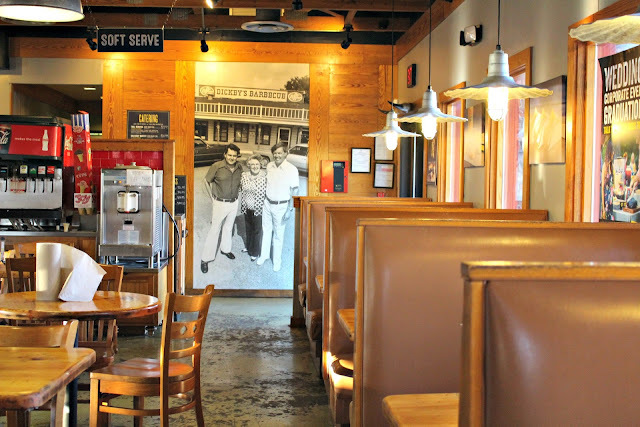 Use the restaurant locator to find your local Dickey's Barbecue Pit and be sure to visit them online for more information on the All You Can Eat Ribs promotion! 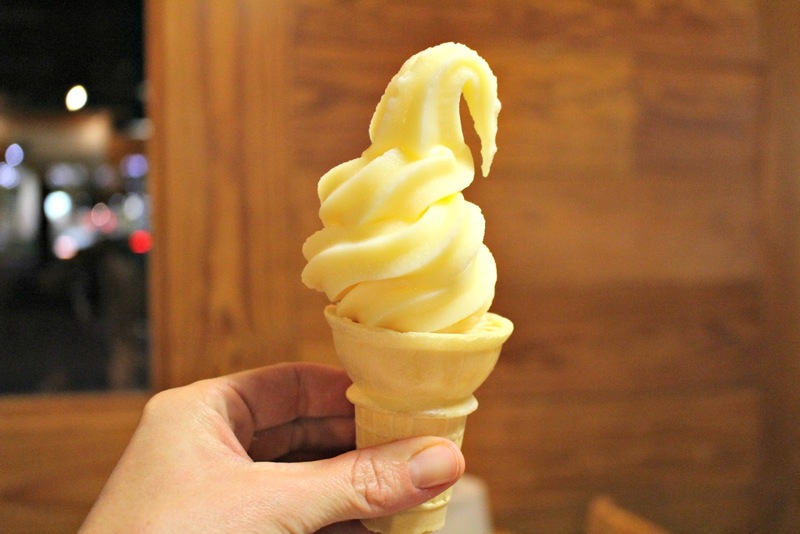 Want even more barbecue? 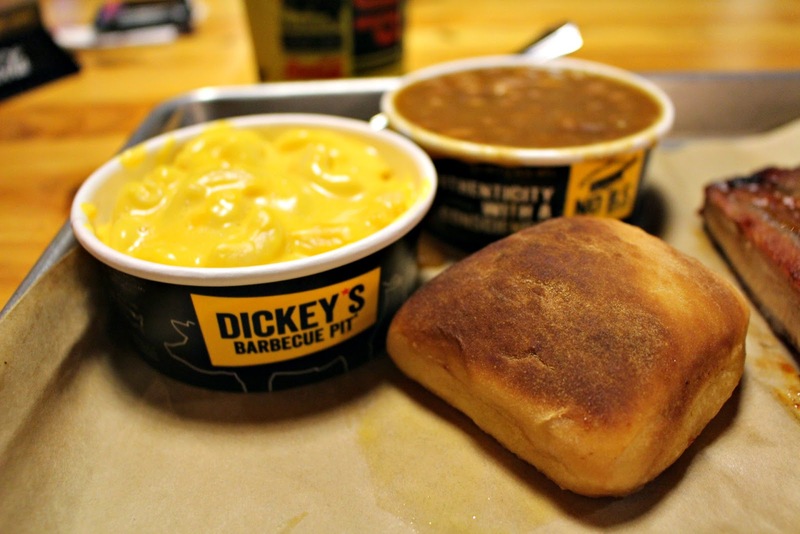 Follow Dickey's Barbecue Pit online at Facebook, Twitter and Instagram!